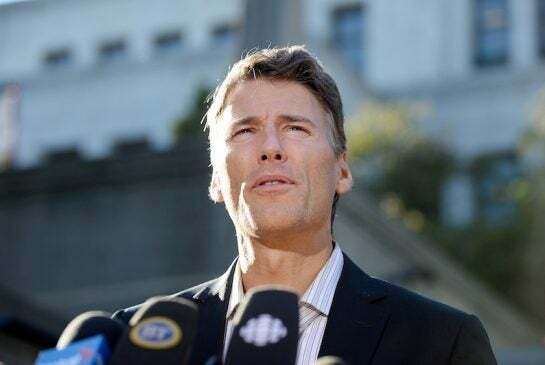 Sotheby's Lions Bay - "Our Home"
Vancouver - "The World's Most Liveable City"
Lions Bay - "Splendour in Serenity"
Seascapes - "Quality Townhomes - Amazing Views"
Furry Creek - "Intimate Ocean Living"
*E.&O.E. : This information is from sources which we deem reliable, but must be verified by prospective purchasers and may be subject to change or withdrawal. 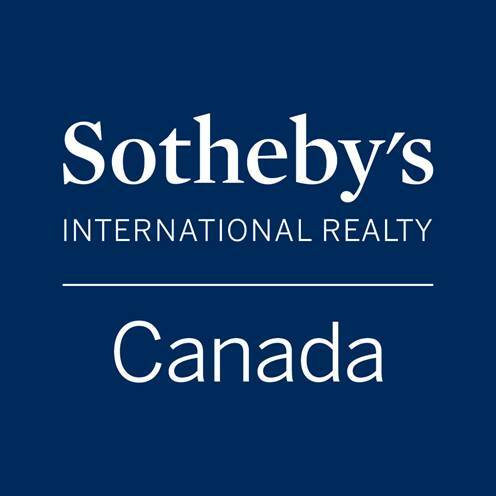 Sotheby's International Realty Canada is Independently Owned And Operated.